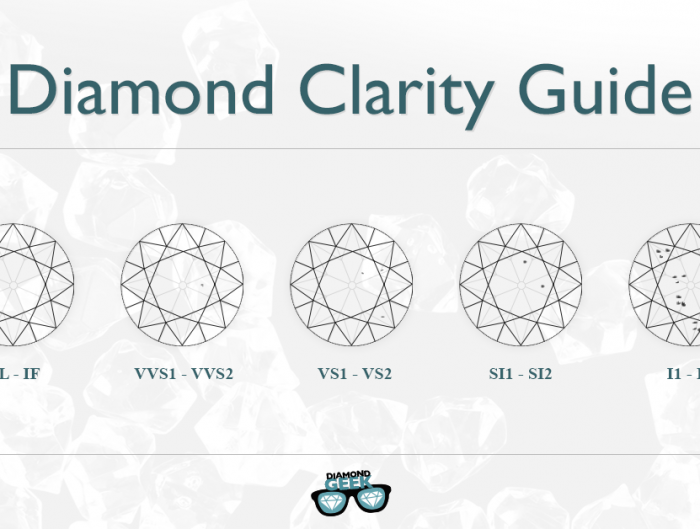 Do you know how to discern and easily identify the best SI2 diamond? If looking for one, you should start investigating and possibly save a fortune when buying your diamond. 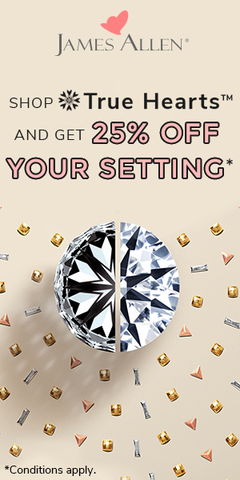 It will be a huge benefit when you know how to select the diamond you wish to buy. 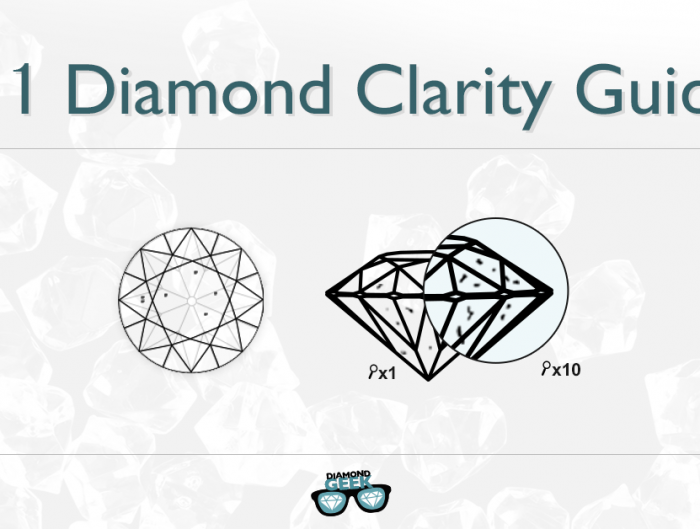 Always remember that Diamond Clarity suggests how pure a diamond is from inclusions. 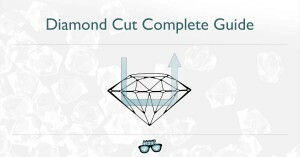 It is also very important to understand the diamond experts “talk” when buying your diamond. 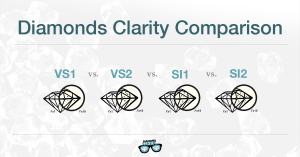 The GIA Clarity Scale is being used worldwide by diamond masters to grade diamond’s clarity. This article is written by the GIA clarity grading standards. 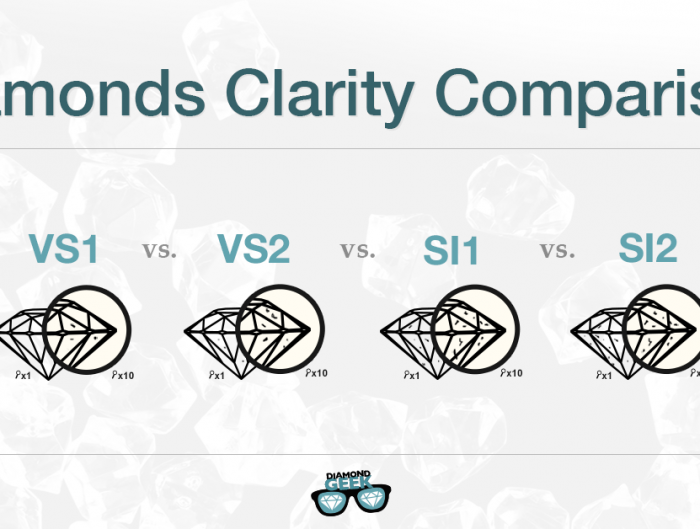 SI2 Clarity simply conveys that a diamond has one or several inclusions. These inclusions rely on SIZE, POSITION and DENSITY to be classified as SI2 diamond. You can easily detect these inclusions by using a 10X magnifying loupe and possibly with a “naked eye” (no use of magnifying aids). What does “Eye Clean” stands for? Eye Clean proposes you can hardly see the inclusions of your diamond so they become almost invisible to the human eye and thus considered as “good inclusions”. The greatest and superb inclusions are what we call “Good inclusions” simply because they are invisible to the naked eye so the diamond will be deemed as “eye clean”. 1. SMALL INCLUSIONS – refers to inclusions that are hardly seen by the naked eye and do not “pop” immediately when looking at the diamond. 2. 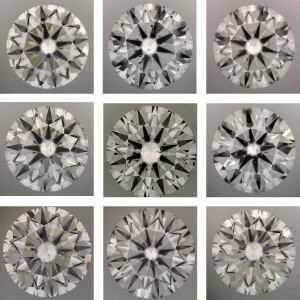 WHITE INCLUSIONS – Those inclusions do not modify the diamond’s original color. 3. WELL LOCATED INCLUSIONS – situated at the side or at the bottom of the diamond so when looking at them, are not that visible. LARGE – Inclusions are easily distinguished by the naked eye. DARK – Inclusions are usually black or gray in color, which makes them very obvious when you examine the diamond. BADLY LOCATED – Inclusions are commonly found at the heart and the crest of the diamond. 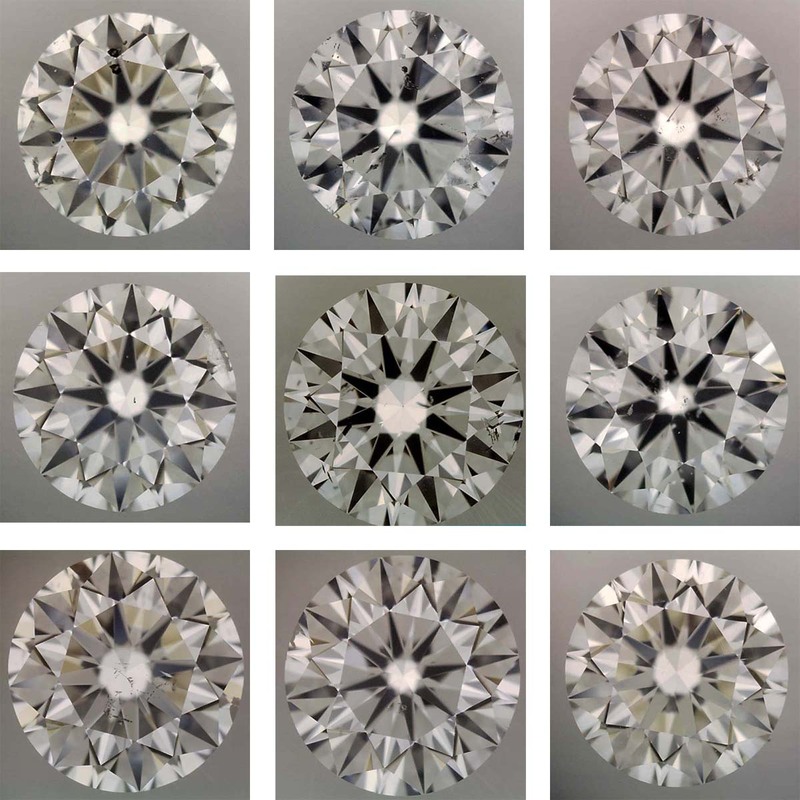 Be very observant in selecting the finest SI2 Diamond. To ensure the premium quality of your diamond, purchase it from a reliable website that tenders original and exact picture of your favorite diamond. Be very observant for you to be sure you are satisfied with your diamond. James Allen is one of the only vendors today that offers a true picture of every diamond they offer online. 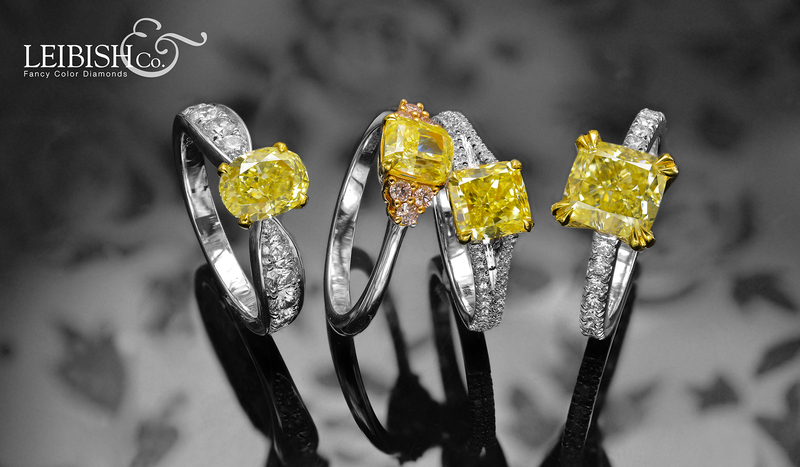 If shopping specifically for SI2 clarity diamond – James Allen is the best place online doing so.